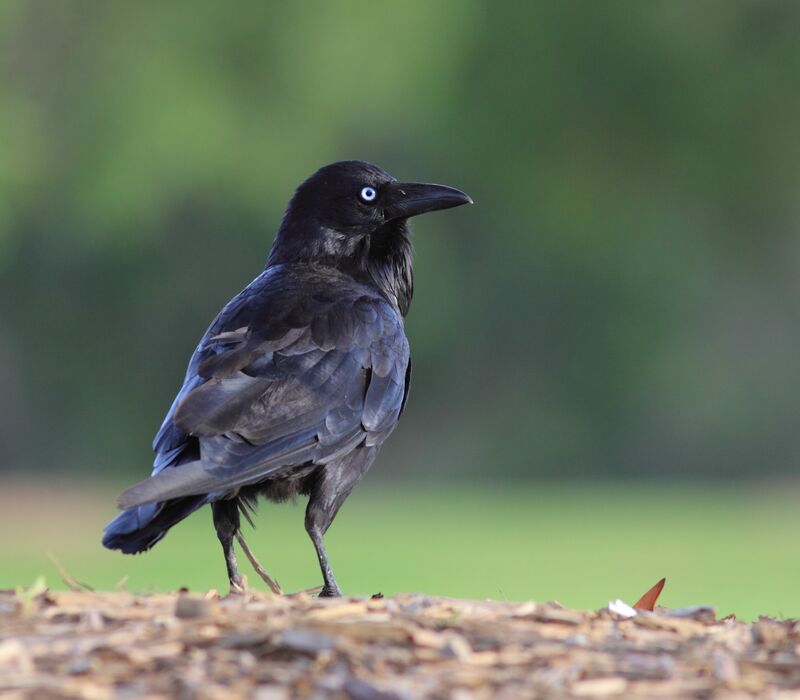 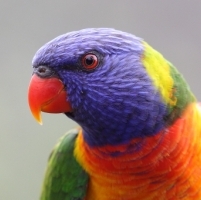 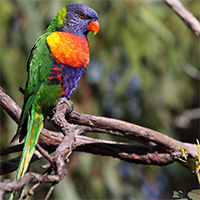 From 21-27 October 2019, Australians will head into their backyards for BirdLife Australia’s annual Aussie Backyard Bird Count. 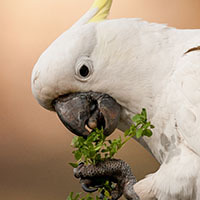 Help us shine a light on Aussie birds and the Australians who love them. 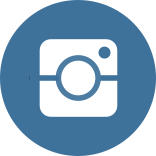 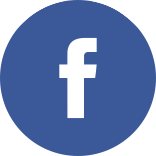 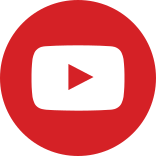 Click on the image(s) below to download a high-resolution file via Dropbox. 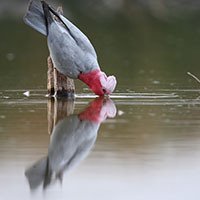 Image(s) must be credited as indicated below. 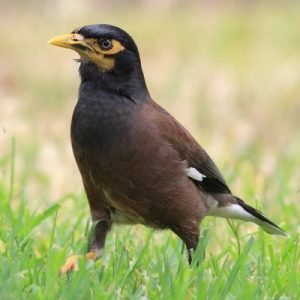 Check out the results from the 2018 Aussie Backyard Bird Count. 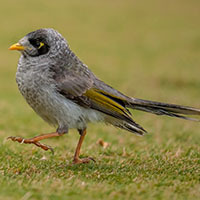 Learn more about attracting native birds to your garden. 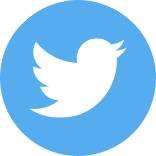 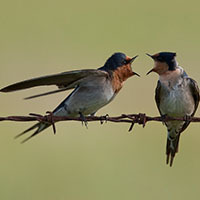 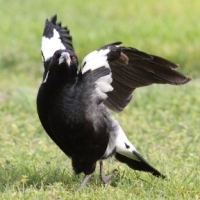 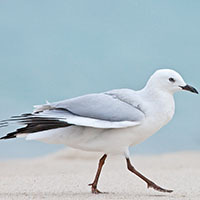 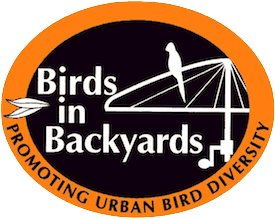 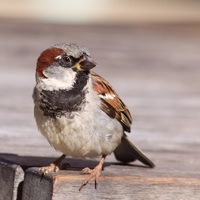 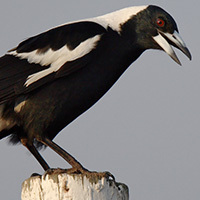 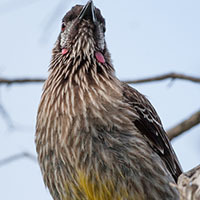 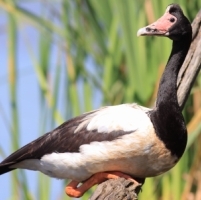 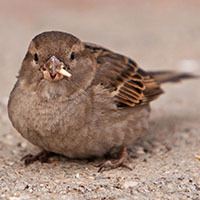 For more information about Aussie birds visit the BirdLife Australia or Birds in Backyards websites.